Please see the following attachment for burning regulations issued by the Missouri Department of Natural Resources in Jackson County. Open burning is prohibited on RED, ORANGE, and YELLOW ALERT air pollution days in Jackson County, from April through September. Applicants can check our SkyCast alert or call (913) 383-7557. 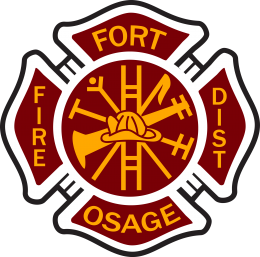 Open burning is prohibited anytime the National Weather Service has issued a fire danger due to weather conditions listed within their Hazardous Weather Outlook.